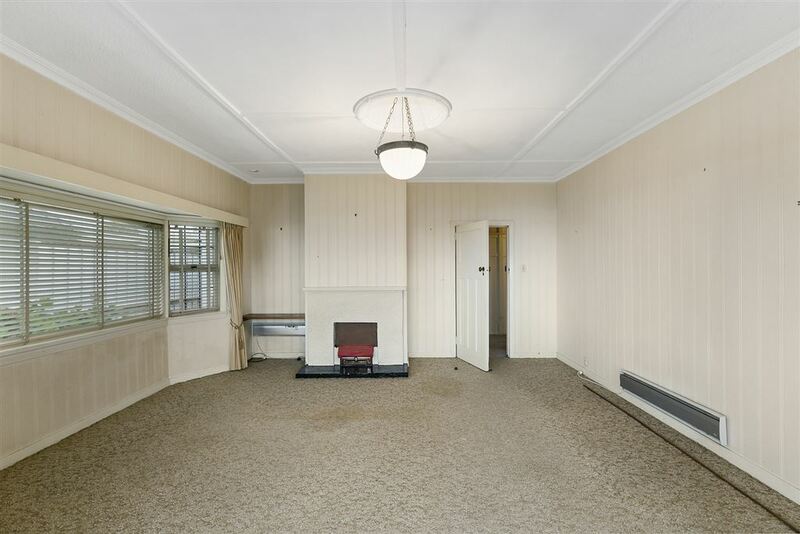 AUCTION: Friday, 9th December 2016 at 12:00pm, Harcourts Wellington City Office (not selling prior). 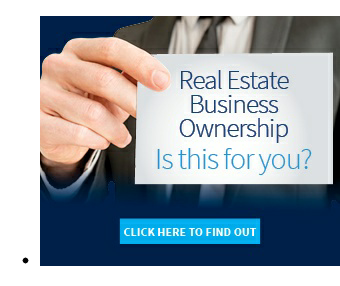 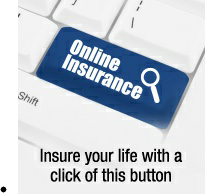 Loved and untouched for 60 years, it is now your wonderful opportunity to bring it back to life. 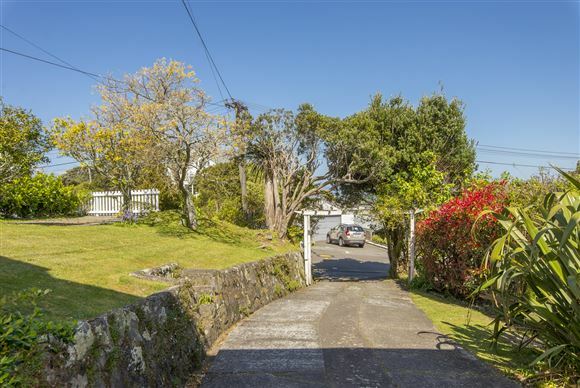 Located in this very popular street, it is within a two-minute walk of Cashmere Avenue School. 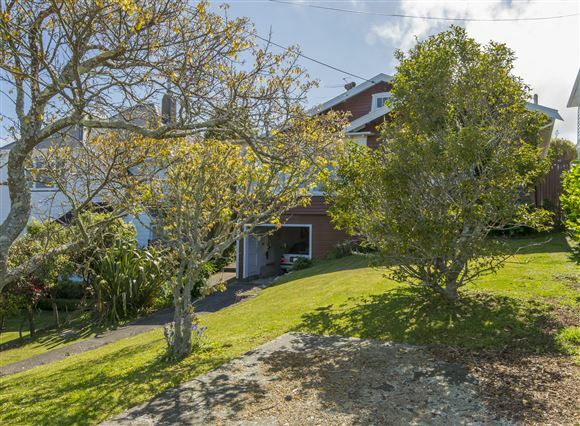 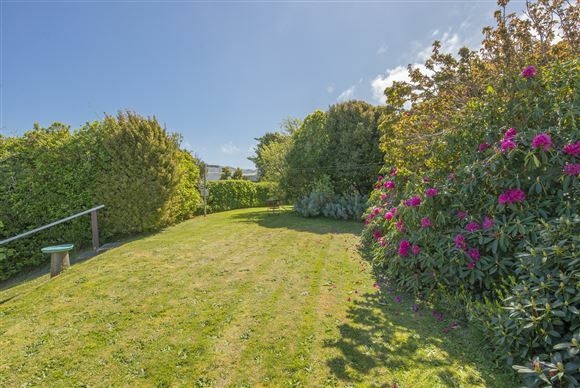 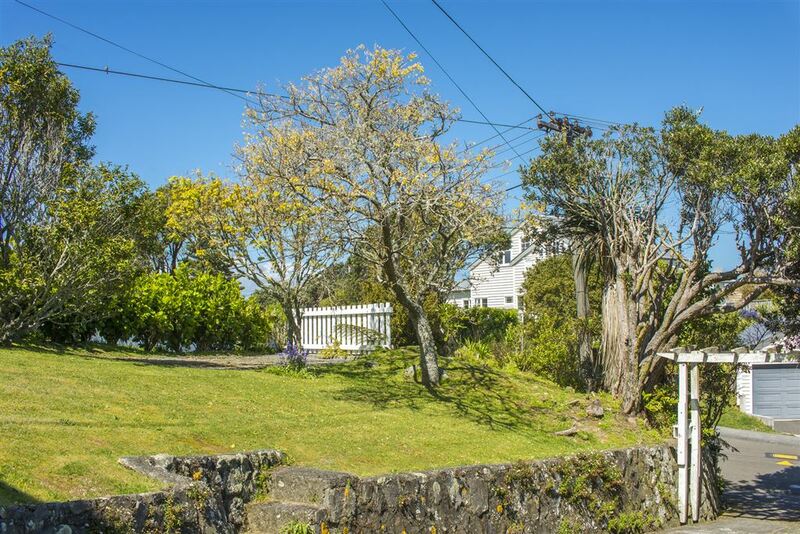 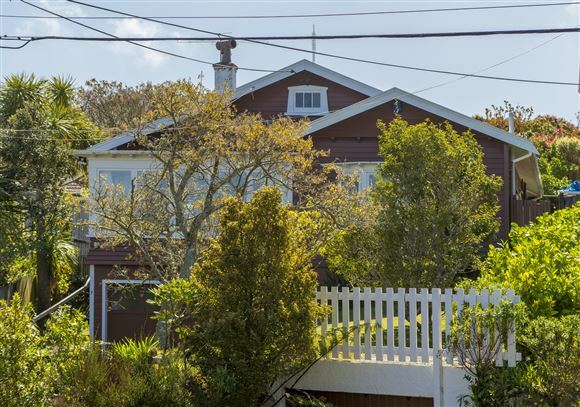 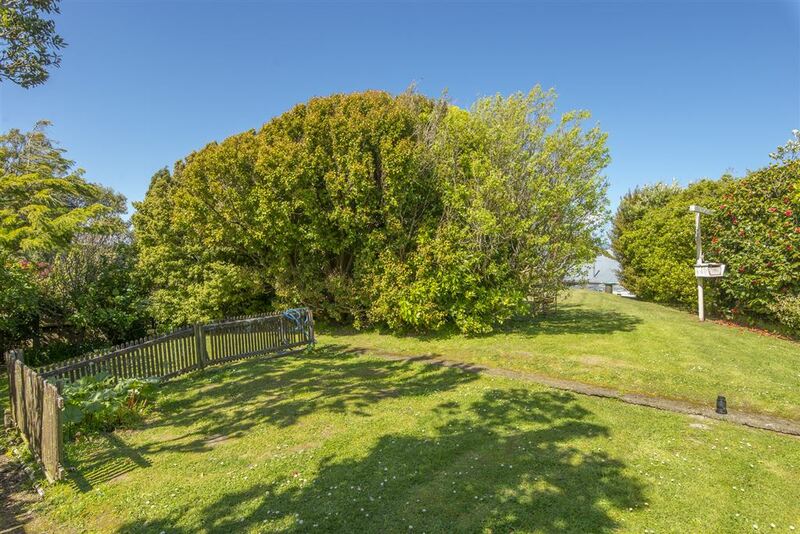 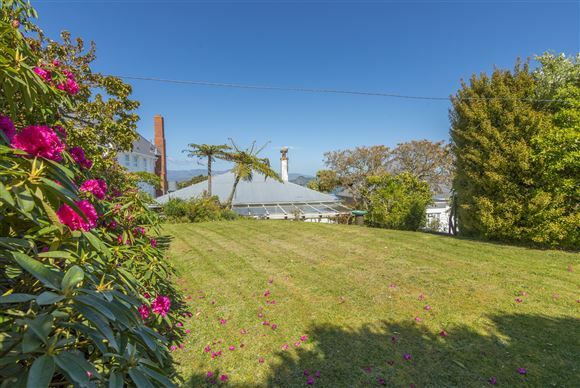 Its elevated position provides a harbour view and all day, all year 'round sun and is situated on a 766sqm section with established trees and a large flat lawn which children will adore. 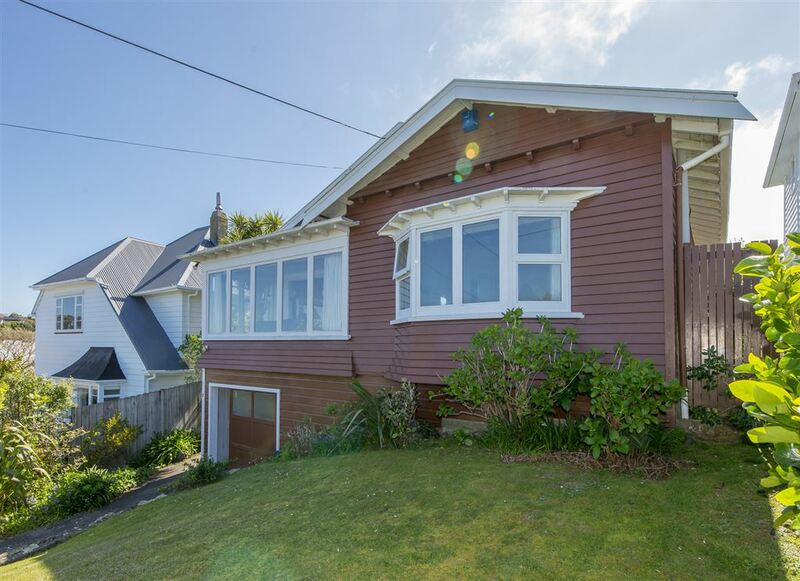 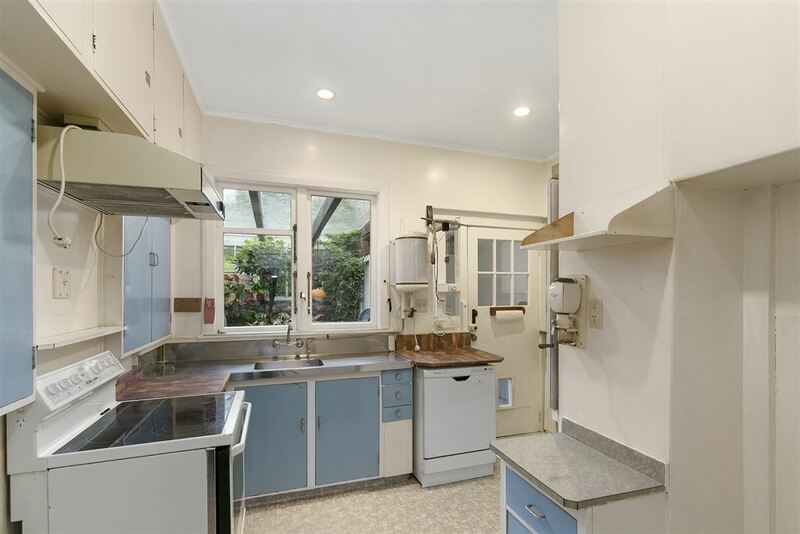 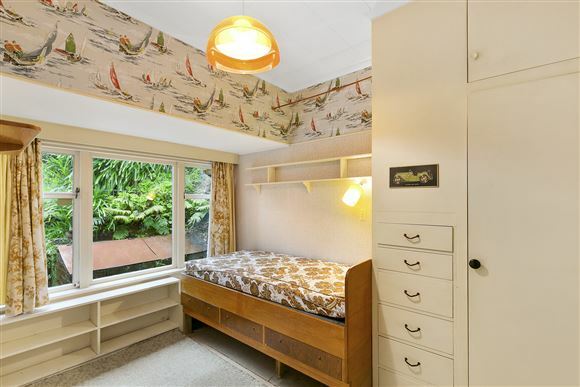 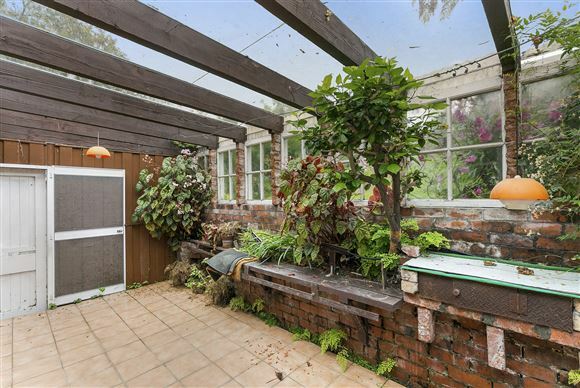 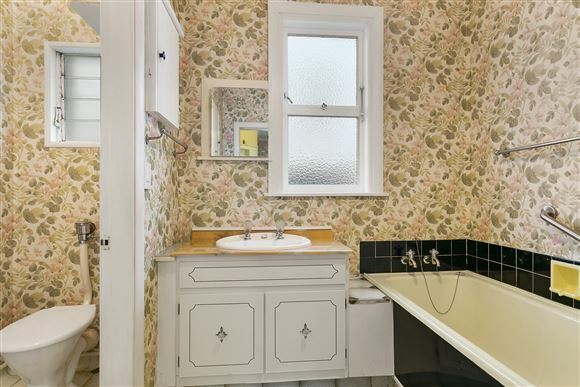 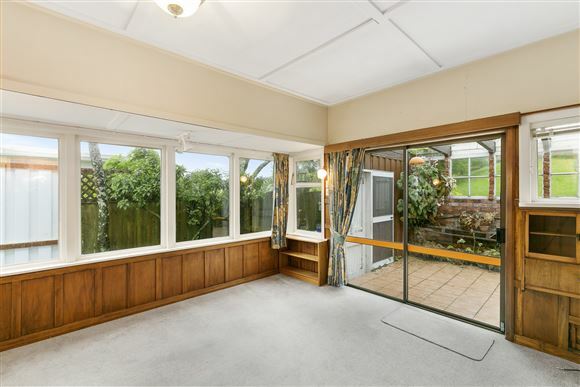 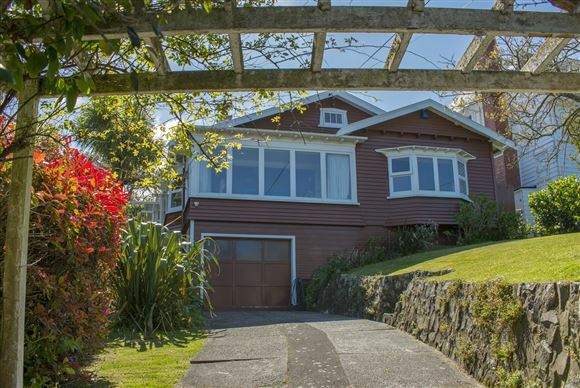 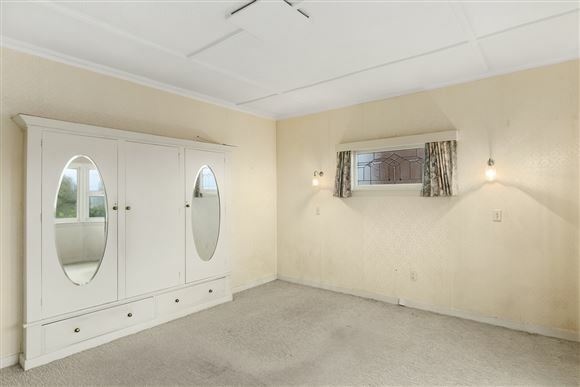 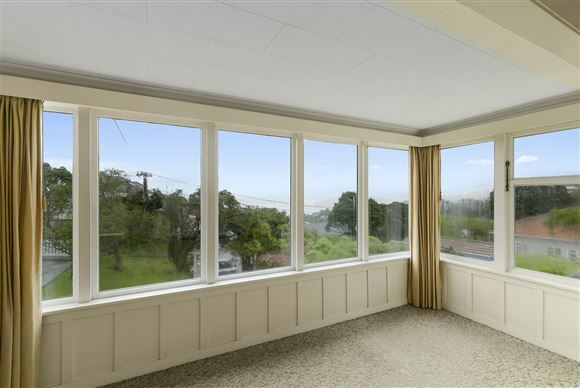 Built in the 1920s, this classic three-bedroom home has been well maintained. 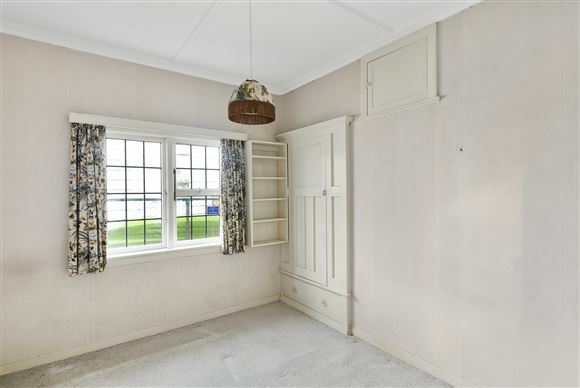 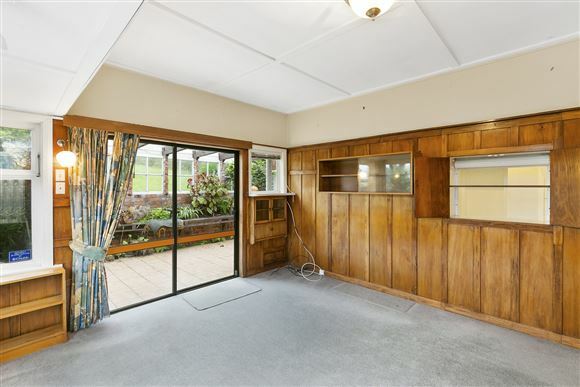 Character abounds with gorgeous wood panelling, panoramic picture windows and lead lights. 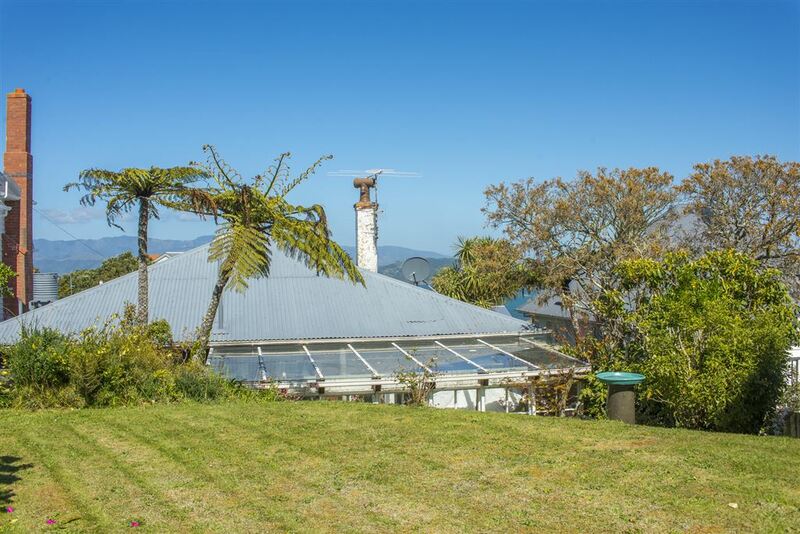 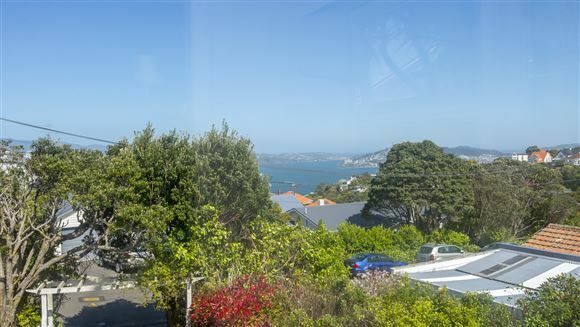 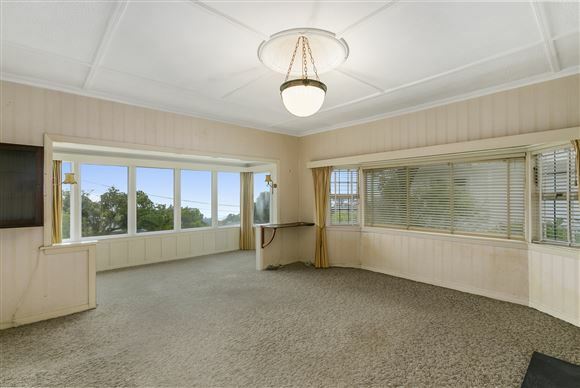 The formal lounge has views over Wellington harbour and the dining room and original kitchen both receive afternoon sun, and open to the enclosed conservatory for alfresco dining and all year entertaining. 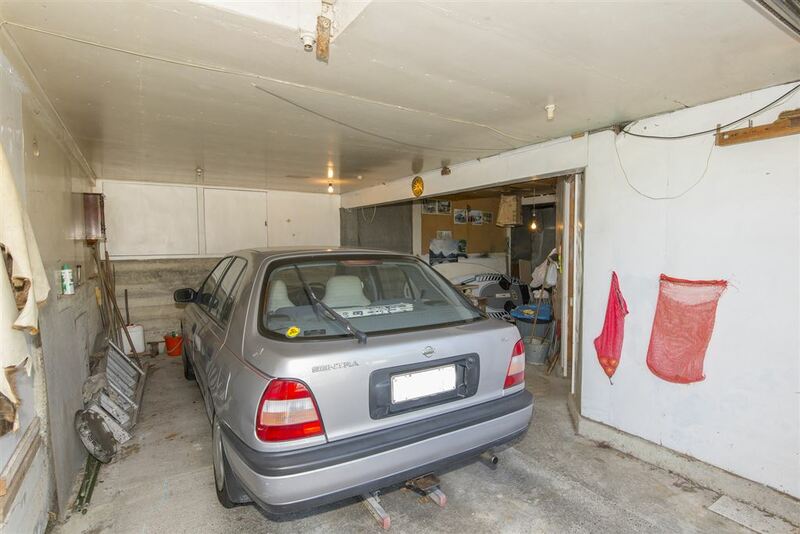 Drive-on, great off street parking, two garages and a separate workshop, it doesn't get much better than this. 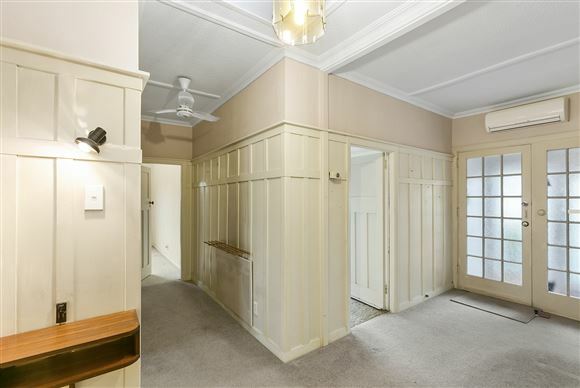 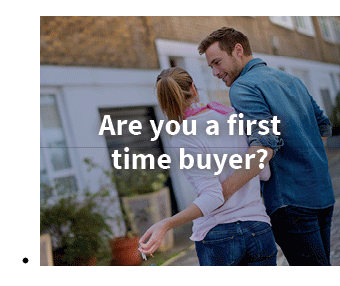 Nestled in a sought-after neighbourhood, and surrounded by quality family homes, your renovation efforts here will be well rewarded and provide your family with a quality home that can be enjoyed for many years to come.